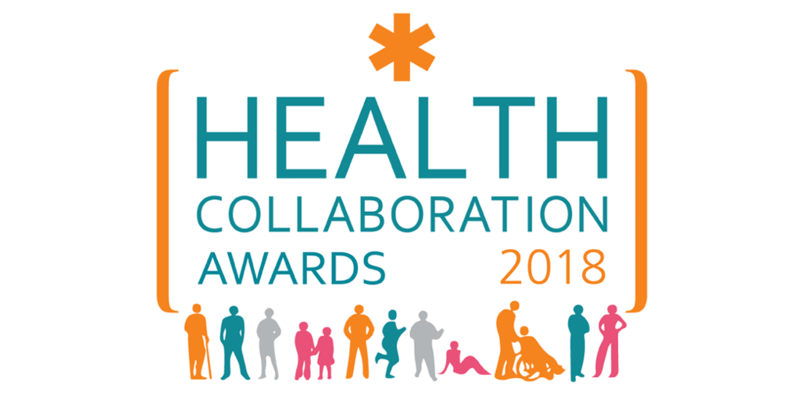 On November 22nd, 2018 EFPIA (The European Federation of Pharmaceutical Industries and Associations) announced winners of this year’s Health Collaboration Award. The overall winner is the Angels Initiative project. SAFE is proud to be part of the Angels Initiative project, providing critical information to stroke patients when they most need it, already in the stroke unit. SAFE’s contribution to this amazing project started in May this year simultaneously in 12 European countries: Spain, Serbia, Poland, Czech Republic, Latvia, Croatia, Macedonia, Greece, Ukraine, Georgia, Hungary and Turkey. In selected hospitals in these countries, stroke patients and their carers will be provided with information on stroke and important next steps on their path to recovery. The patient-focused materials are made of five brochures, including a list of national, regional and local stroke support organisations, with their contact details, in order that patients and carers can access further support in the months and years following their stroke. 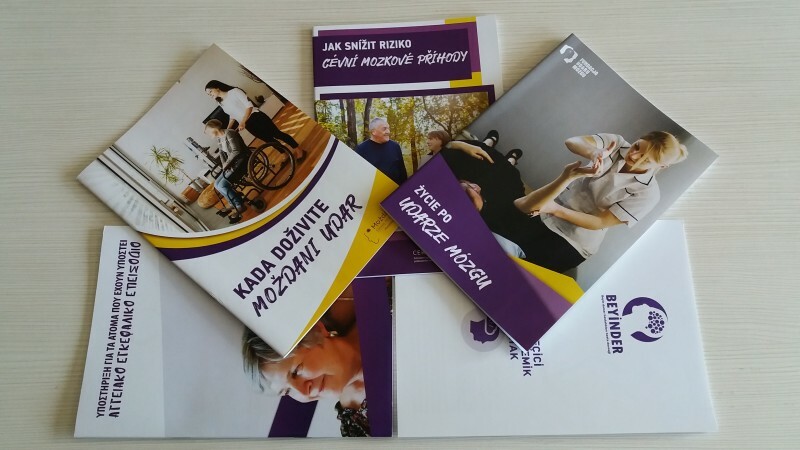 The information provided in the brochures are kindly provided by the Stroke Association UK and then translated to all project languages, applying the information standard procedure for the translation. The European Federation of Pharmaceutical Industries and Associations (EFPIA) represents the pharmaceutical industry operating in Europe. Through its direct membership of 36 national associations and 40 leading pharmaceutical companies, EFPIA’s mission is to create a collaborative environment that enables our members to innovate, discover, develop and deliver new therapies and vaccines for people across Europe, as well as contribute to the European economy. Our vision is for a healthier future for Europe. A future based on prevention, innovation, access to new treatments and better outcomes for patients. Every 30 minutes a stroke patient who could have been saved, dies or is permanently disabled, because they were treated in the wrong hospital. Angels Initiative is building a global community of stroke centres and stroke-ready hospitals, working every day to improve the quality of treatment for every stroke patient. The goal is to get 1500 stroke-ready hospitals around the world by May 2019.